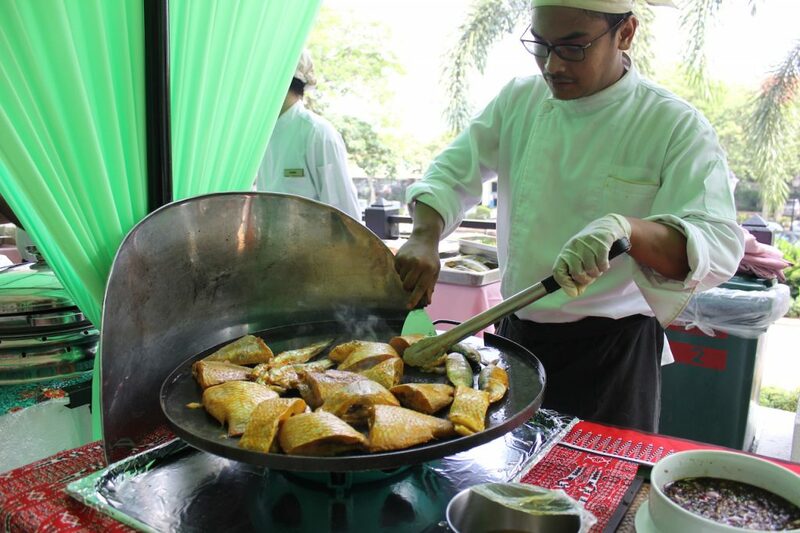 Chef Abu Zaren bin Bakri, Chef Abdul Aziz bin Abdul Rahman and Chef Azmin bin Mohamed Burhan are joining forces to present a sumptuous poolside buffet spread over-looking the World’s Top 100 golf course. 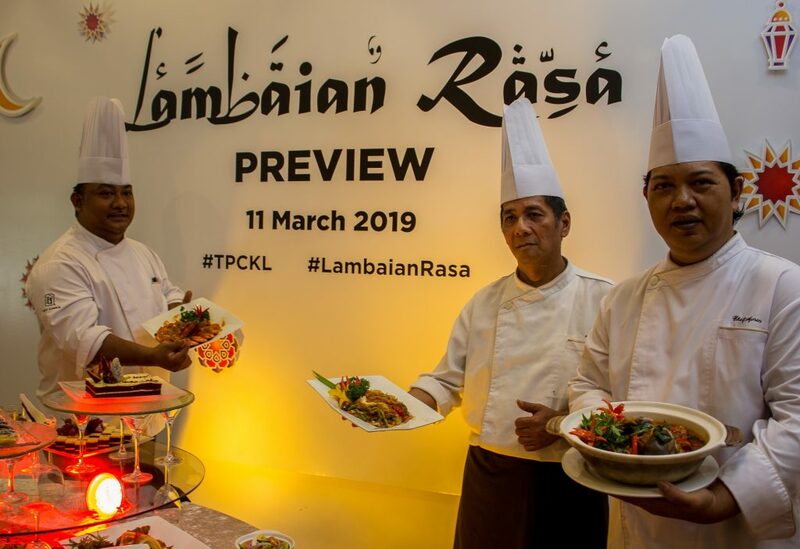 The concept of Lambaian Rasa buffet will present 22 classic Ramadan stalls reminiscent of the popular outdoor bazaars around Malaysia during the festive season. We are bringing back the delectable kampung flavours for daily specials such as Ayam Panggang Kuah Percik, Daging Dendeng Berempah, Ikan Tenggiri Goreng Berlada and Telur Itik Masak Lemak Cili Padi with Belimbing. 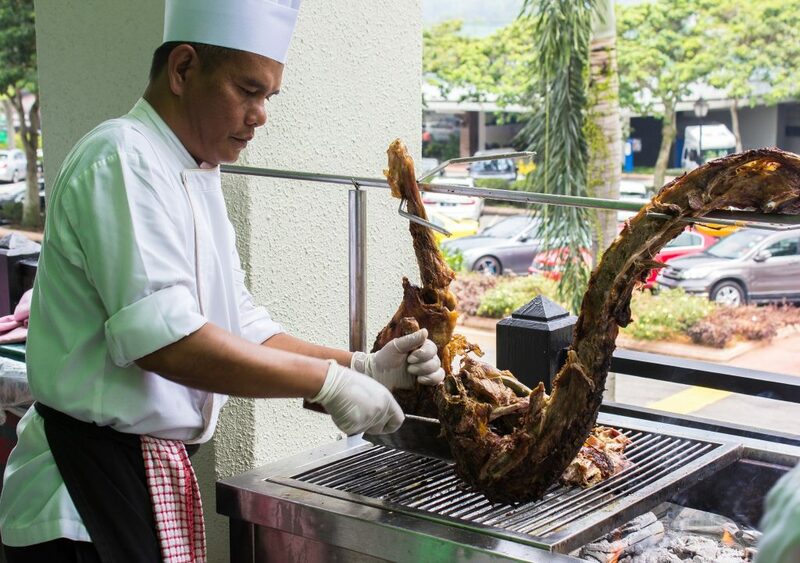 The highlight of the spread should be everyone’s favourite featuring Kambing Panggang and of course the mouth-watering Lidah Bakar that is exclusively available during Ramadan in TPC Kuala Lumpur. 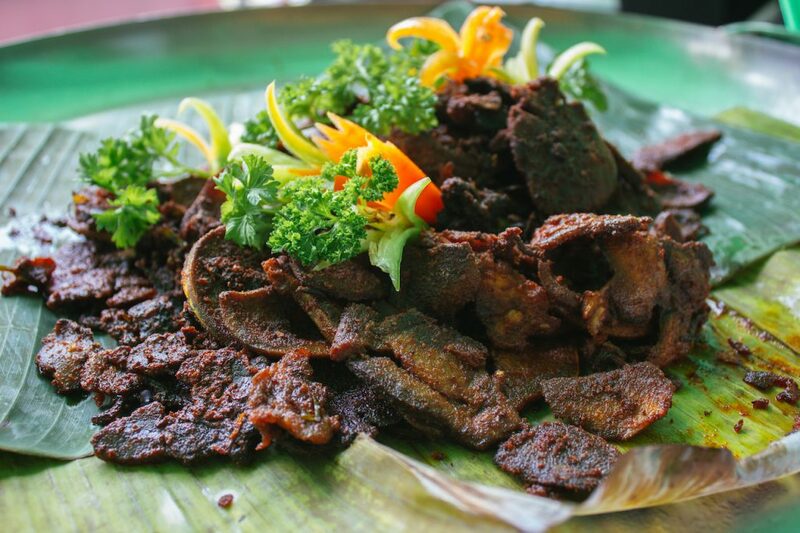 Other dishes such as Seafood Kava, Assam Laksa, Fried Carrot Cake, Popiah Basah, Assam Pedas Lok-Lok and many more await you. Those opting to indulge in lighter and healthier choices may toss up their own Ulam- Ulam Kampung or pick from a variety of ready-made salads. 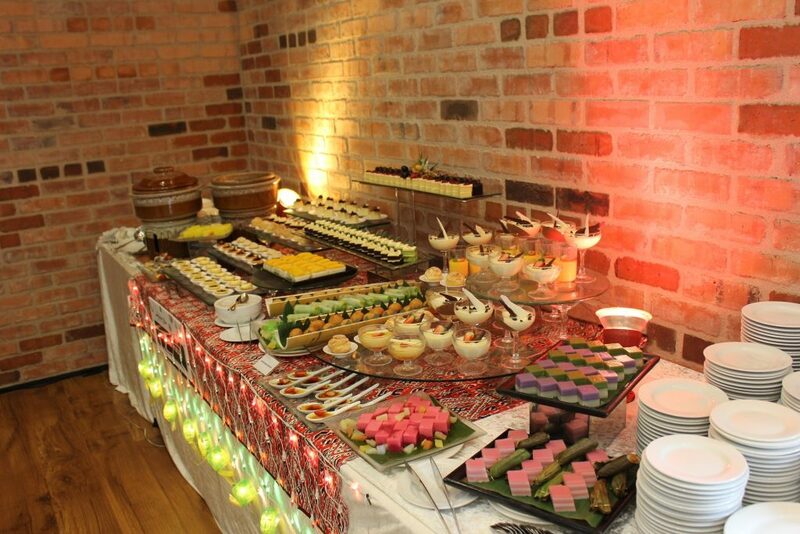 End your night on a sweet note by savouring a vast selection of desserts such as Pulut Mangga with Santan, Strawberry Mousse, Cream Caramel, Sago Gula Melaka, Apam Balik, French Pastries and a whole lot more. As per the previous years, TPC Kuala Lumpur will be continuing the RM 1 donation to charity with every purchase. Early bird vouchers will be on sale starting 1 April until 7 May 2019 at the price of RM 96 nett per adult. 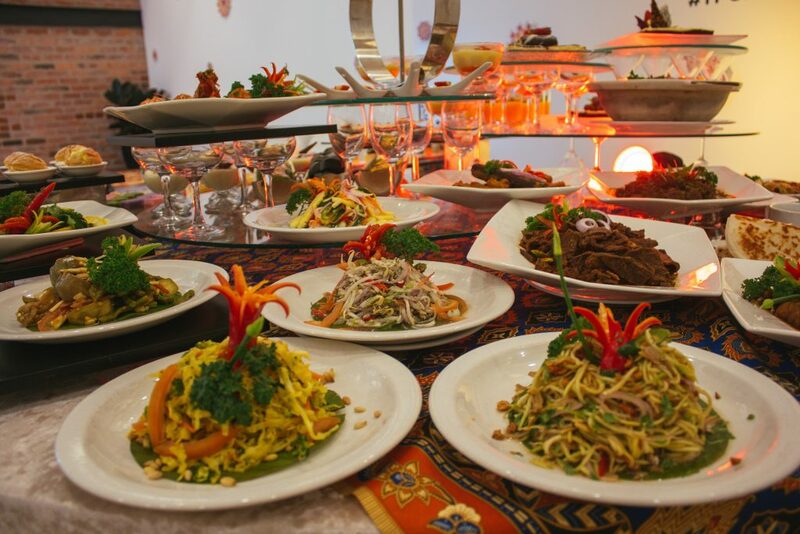 The actual buffet price is RM 110 nett per adult while children aged between 6 and 12 years old will enjoy a 50% discount from the actual price. For reservations and enquiries on Lambaian Rasa Buffet promotion, contact our food and beverage team at 03-2011 9187/189. 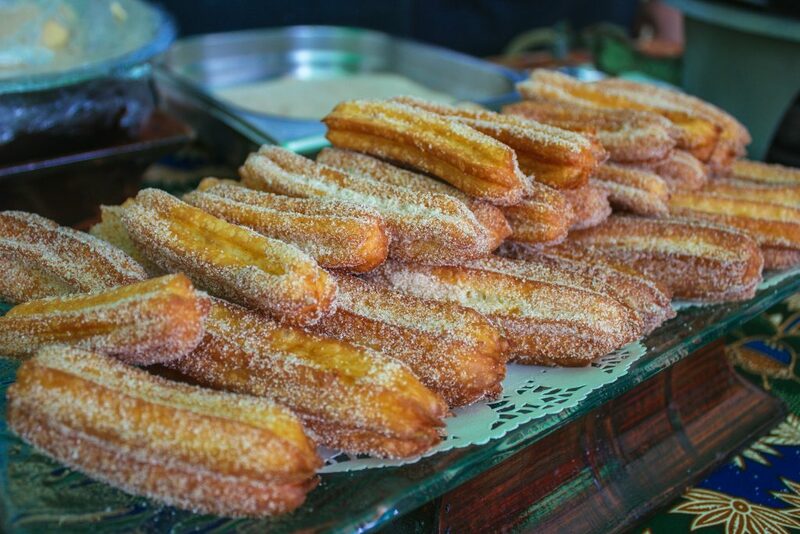 Eating out can be a pleasurable experience but for those who prefer to break-fast cozily at home, there is a special Takeaway menu available from 8 May until 2 June 2019, from 3.00 pm to 6.30 pm daily. Call 03-2011 9187/189 to know more. Win a pair of complimentary Lambaian Rasa buffet vouchers by entering a flash contest on @tpc_kl instagram story that will only last for 24 hours. The contest will be held every week during the fasting month starting 2 May 2019. The lucky winners will be announced the following day. So make sure to join in the fun and start following us on social media today! 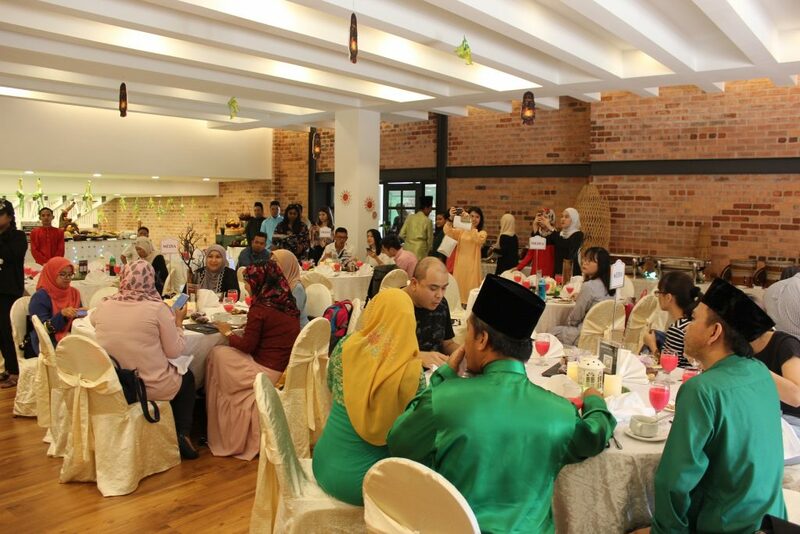 If you are thinking of hosting a fabulous Iftar open house event at TPC Kuala Lumpur, we have beautiful locations for you at attractive prices. In addition to the classy Piano Lounge venue, The Gallery is the latest venue offered by the club, perfect for any private and corporate events. Each venue will require a minimum number of group guests, Piano Lounge (80 pax) and The Gallery (50 pax) starting from RM 55++ to RM 85++ per person. There will be an early bird discount applicable to Piano Lounge package for any confirmed booking made before 19 April 2019. For more information, contact our Banquet and Sales team at 03-2011 9188 ext 182/183/138. TPC Kuala Lumpur provides ample free parking space with buggy service to bring guests to and from the club. Valet parking is also available for your convenience. A spacious, clean and air-conditioned prayer room is another value-added facility that the club provides to all Muslim patrons. For those who have young children and seek a place to freshen up comfortably; can do so at our modern baby changing room.